Positive: Beautiful design; comfortable keyboard. Negative: Short battery life. 53% Das ist doch der Gipfel! Positive: Large screen; excellent display; good price. Positive: Large screen; low price; decent hardware. Negative: Plastic case. Positive: Low price; large screen. Negative: Average performance. Positive: Large screen; backlit panel; powerful hardware; good speakers. Negative: Poor display. 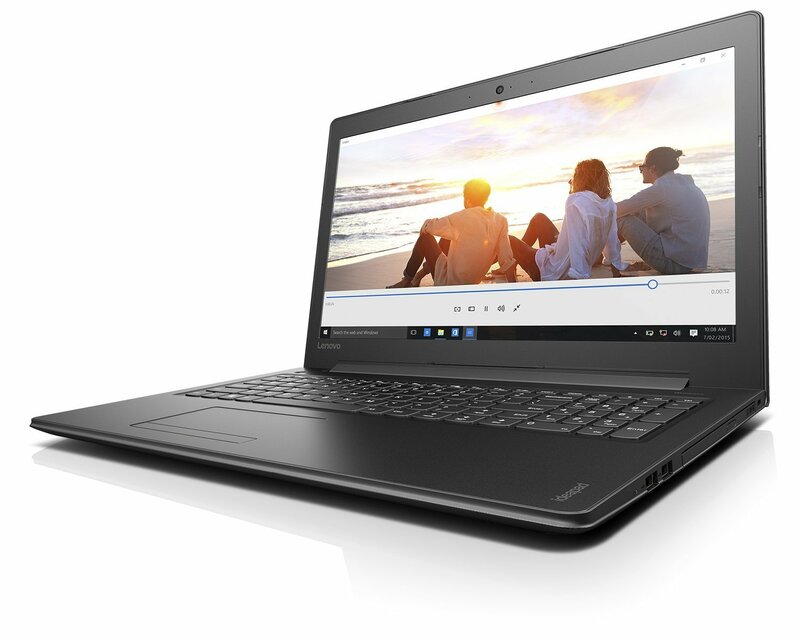 Lenovo Ideapad 310 is an all-purpose laptop that can be used for both entertainment and office tasks. It can manage to handle several intensive tasks as well. Having a good battery life, comfortable keyboard and vibrant display, it is one of the perfect devices in the 50k price range. 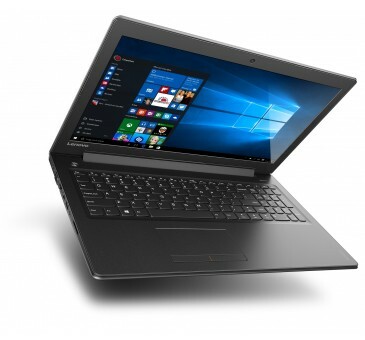 The Lenovo Ideapad 310 just works for the everyday user. It performs well, offers one of the better keyboards in its category. It lacks a decent display and a reliable build quality. Battery life is passable, but not perfect. Positive: Nice design; good ergonomy. Negative: Short battery life. Positive: Powerful hardware; good price; large screen; long battery life. Negative: Plastic case. Positive: Decent hardware; large screen; nice display; good connectivity. Negative: Relatively heavy. Positive: Large screen; good price; good hardware. Intel HD Graphics 620: Integrated GPU (GT2) found on some Kaby-Lake CPU models (15 W ULV series).AMD Radeon R7 (Bristol Ridge): Integrated graphics card in some Bristol Ridge APUs and based on the GCN architecture with 512 shader units and clock speeds of up to 900 MHz (9830P).NVIDIA GeForce 920MX: Upcoming (Q1 2016) entry-level graphics card with support for DDR3 (slow) and GDDR5 (fast) graphics memory.AMD Radeon R5 M430: Entry-level graphics card based on a 28nm GPU with DirectX 12 support.Intel HD Graphics 520: Integrated GPU (GT2) with 24 EUs found on some Skylake CPU models (15 W ULV series).» Further information can be found in our Comparison of Mobile Graphics Cards and the corresponding Benchmark List. 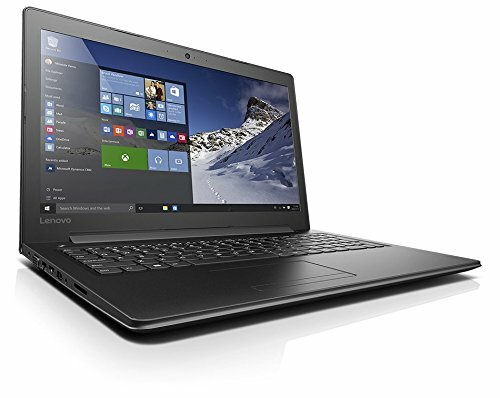 7100U: Kaby-Lake based SoC with two CPU cores clocked at 2.4 GHz (no Turbo Boost), HyperThreading and manufactured with an improved 14nm process.6100U: Skylake-based ULV dual-core processor for thin notebooks and ultrabooks. 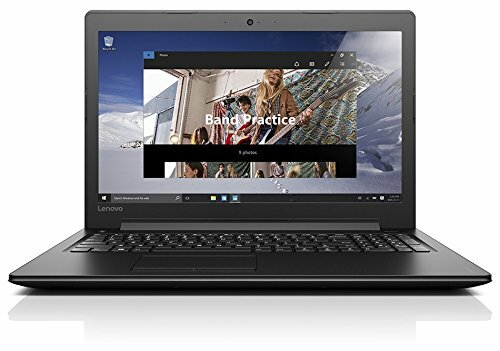 Offers an integrated HD Graphics 520 GPU and is manufactured in 14 nm.Intel Core i7: The Intel Core i7 for laptops is based on the LG1156 Core i5/i7 CPU for desktops. The base clock speed of the CPUs is relatively low, but because of a huge Turbo mode, the cores can dynamically overclock to up to 3.2 GHz (920XM). Therefore, the CPU can be as fast as high clocked dual-core CPUs (using single threaded applications) but still offer the advantage of 4 cores. Because of the large TDP of 45 W / 55 W, the CPU is only intended for large laptops. 70.4%: This rating is bad. Most notebooks are better rated. This is not a recommendation for purchase.» Further information can be found in our Notebook Purchase Guide.